A peek into their lives before their careers. 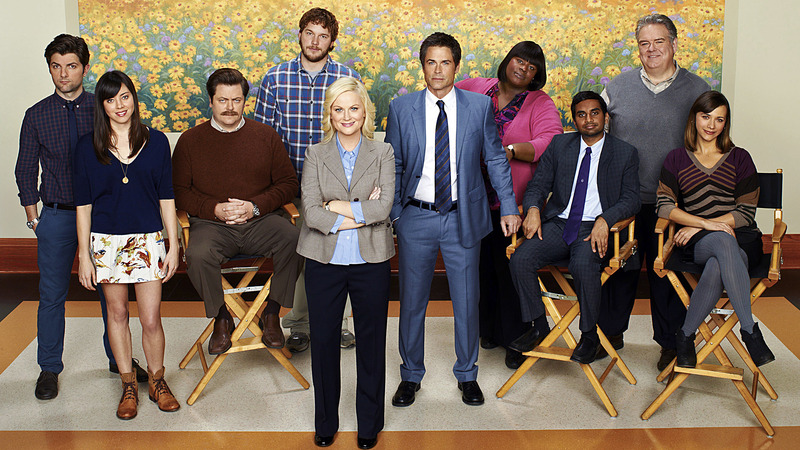 What were the characters of Parks and Recreation like before their careers? Were they the know-it-all teacher's pet or the popular frat guy? Let's take a look into what they would probably have been like throughout college. Leslie would have been involved in everything. She would have joined a plethora of student clubs and organizations, especially those that went hand-in-hand with her majors: political science and public relations. She would have joined student government. Leslie would be an honors student, also. Ben would major in accounting and join academic clubs and organizations on campus. He's an honors student and attends extra lectures for extra credit. Oh, Andy! I think we all know an Andy: the undecided, frat boy. He skips class a lot, naps, and parties. April is a liberal studies major who is involved in odd, random clubs and organizations. She rushes a sorority as a joke. Tom is a business and fashion double major. He goes to every party and off-campus event. He's also involved in a business fraternity. Ron is a woodworking major who doesn't join any clubs or organizations.